All products would need their own packaging; and the successfully design of the Custom Printed Boxes are the key factors. Understanding the Custom Printed Boxes may be expensive way to pack your products. However, the high quality printed boxes; eyes catching with full color graphics will speak for your products and drive your sales, which could be a determining factor for customers to choose your products over your competitors. Getting start for your custom printed box project; you and / or your graphic designers should determine what the box dimension would be. The box dimension is important, which allow your product to be packed properly, not too loose or too tight! Normally, you need to find out what your product overall dimension is, then add up about 0.25” to 0.5” to be the box dimension as of the width, depth, height or length (W x D x H). After you figured out your box dimension needed, you would then need to find out an appropriated box style. The box style is depending of the product weight, how the box will display (sitting or hanging) and the way to open the box. 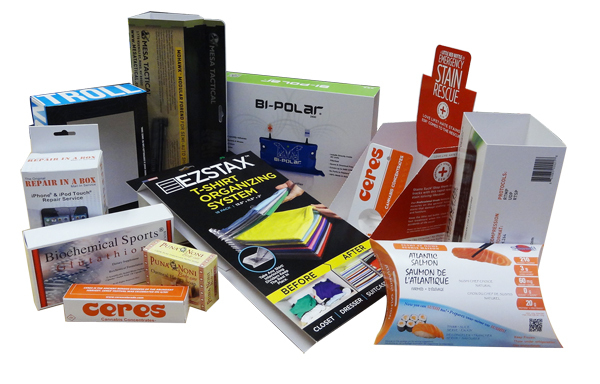 There are several box styles in printing and packaging for you to choose, from simple Straight Tuck End box to more complicated Tuck Top Auto lock bottom box style or two pieces set boxes…It is a great idea if you can get the consultants from a box manufactory! The Box Design Template or box lay out is the next need that you can request from the box printing company or box manufactory. 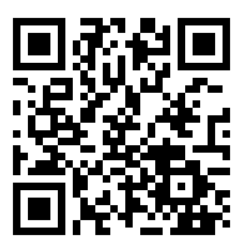 A box design template is a vector file that is used for the designer to demonstrate the visual layout/ un-fold of a box. These templates are created by special packaging software based on the box dimension and box style that you have chosen. They can be edited, rotated so you can have a better idea of how a finished product box will appear. Usually, the box templates are created and saved in PDF, Illustrator, Photoshop or In-Design formats; depending which format you or your designer prefer, you can request for it. All above are the three basic steps that you need to know when you want to have the custom printed boxes get it right done. At Box Printing Company, our goal is to bring the very best in custom packaging to our clients and to ensure that your packaging comes out to be exactly how you envisioned it to be. With a massive variety of options and designs to choose from or even create yourself with the help of our skilled team of experts, we would be able to guild you from the initial design idea of your product’s packaging until completion the entire your custom box. 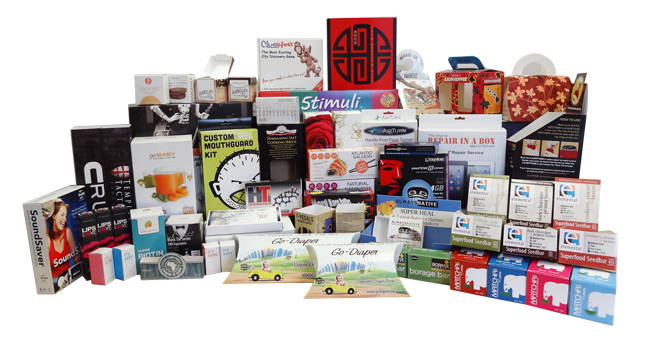 Box Printing Company offers Customers and Graphics Designers the Free custom boxes printing design templates, so that you or your Designer can obtain the initial design of your choosing box style without the need to go through the entire design process. Our free custom boxes printing design templates have been thoroughly tested and approved by the actual production so we can guarantee the templates are a precisely and meet all standard requirements for your custom printed boxes. To make sure that the box will meet your expectation before going to mass production; Box Printing Company also offers the option to receive a completely free custom printed box mock up sample that is delivered to your hands with no cost. In order to make certain that each step of the process is completed with an error, this free sample of your custom printed box for you to preview and make changes if needed. In other words, this mock up sample is a completed version of your custom printed box. With Box Printing Company you can be assured that we only offer top-quality custom packaging and speedy turnarounds, all at cost-friendly prices. Give your products of any kind the professional-grade look and feel it deserves through the use of our multitude of resources and the experience we have gained over the years after helping clients with their product packaging needs. Please feel free to contact us for more details of the custom printed boxes or you can visit custom printed boxes catalog and custom printing box styles web pages for more information.